Budget 2019 was announced last Friday, 2nd November 2018, amid much curiosity and anticipation over the newly-minted government’s financial plans. There are some good news, some not-so-good news, and some neutral, but luckily for your insurance, the news is all good! So what’s in store for you in 2019? Perlindungan Tenang insurance is not an independent insurer; it is an umbrella term for basic life insurance offered by five insurers at the time of writing: AIA Berhad, Allianz Life, Great Eastern, Hong Leong Assurance, Sun Life Malaysia, and Tokio Marine Life. For those who are already struggling to stretch your ringgit but still wish to have some form of insurance in case something happens to you as a breadwinner, the stamp duty exemption announcement for Perlindungan Tenang insurance will be welcome news. Hey, even a bit of money is still money, right? Perlindungan Tenang insurance policies were crafted specifically for young adults, young families, and the B40 category, so they are very affordable. 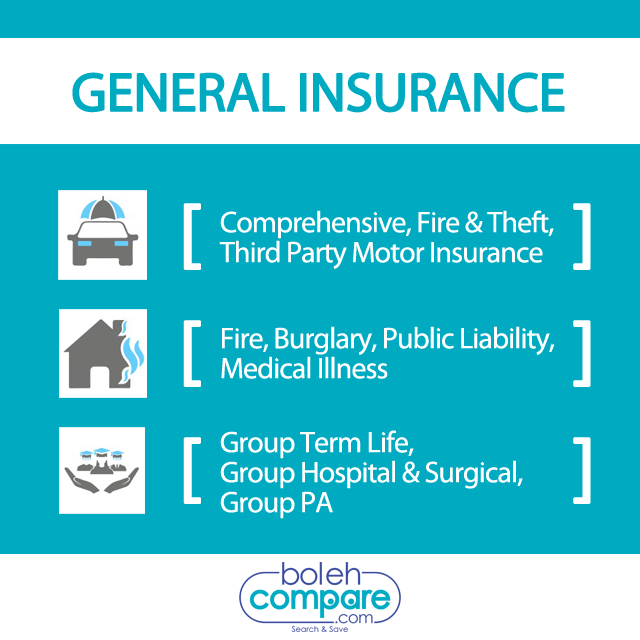 You can get covered for as little as RM33 a year! Since this insurance is basic with a very low premium, the sum covered is often in the low five-figure range, so you might want to weigh between policy affordability and potential costs of supporting your beneficiaries if you have a choice. Take note of this change when you file your personal income tax in April 2019. Next year onwards, there will be a separate tax relief category specifically for takaful or life insurance. Up until this year, tax relief for EPF and life insurance was combined as a single category worth up to RM6,000. Next year onwards, an individual will be eligible for RM4,000 EPF contribution tax relief plus RM3,000 takaful or life insurance tax relief. You get to save an extra RM1,000 through tax relief from next year onwards! For the accounting year of 2018,the cumulative tax relief you can get from EPF and life insurance as a single category is RM6,000. Now, you stand to save RM7,000 if you max out the two categories. Unfortunately, it also means that you will earn less tax relief if you do not buy life insurance or takaful, or if the insurance you purchase doesn’t hit the RM3,000 ceiling for this tax relief category. It’s easy to max out your RM4,000 EPF tax relief if you’re an employee, but not so easy to do so for basic life insurance! The Life Insurance Association of Malaysia (LIAM) is happy with this announcement, as it is expected to encourage more individuals to take up life insurance. What about you – are you happy with these developments?